KATHMANDU, Jan 14: Price of pulses is going down in the market, as expected by the traders, as the price has gone down in India from where Nepal imports significantly. 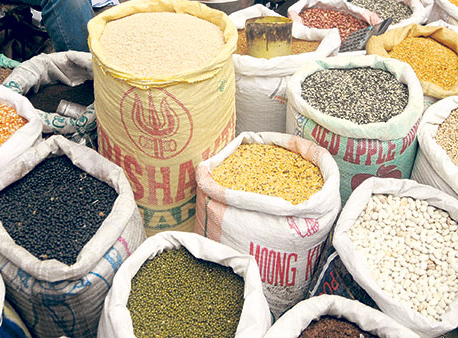 Officials of Nepal Retailers’ Association told Republica that as India recorded bumper harvest of different varieties of pulses, price is going down in the markets of the southern neighbor. The new price of the pulses has been implemented with the beginning of 2018. As a major supplier of pulses to Nepal, the declining price of pulses in India has caused the decline in the price of pulses in Nepal. “If India reduces the price then of course we import at a lower price, and the price of pulses in Nepal also declines,” said Pabitra Bajracharya, chairman of Nepal Retailers’ Association. According to Reuters, production of pulses in India increased by 40 percent in 2016/17 compared to a year ago. In Fiscal Year 2015/16, India had produced 16.47 million tons of pulses compared to annual demand of 22 million tons. To address the deficit, the government had announced various programs to make India self-sufficient in pulses by 2020. 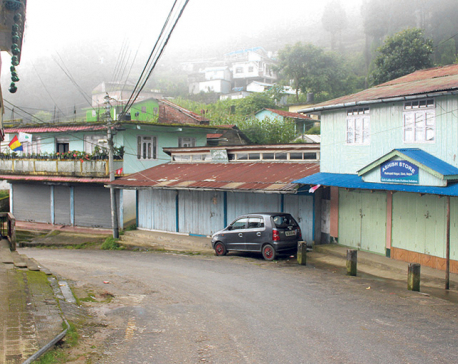 The government programs made immediate impact, resulting in healthy growth in production. Currently, the price of black gram is Rs 100 while the price of red lentil is also Rs 100. Similarly, green gram, split red gram, Bengal gram and skinned green gram sells for Rs 140, Rs 110, Rs 140, and Rs 150 respectively. However, the price was a bit different two months ago. In November, black gram used to cost Rs 160 while red lentil was selling for Rs 130. Likewise, green gram, split red gram, Bengal gram, and skinned green gram were selling for Rs 150, Rs 240, Rs 160, and Rs 160 respectively. However, the price of split green gram has not changed very much. The current price of split green gram is Rs 140 which was last updated on May 14, 2017. The price of split green gram had remained unchanged till then. Among other pulses, split red gram has seen almost 50 percent of decline in price. According to Bajracharya, healthy production of pulses in India is not the only reason behind the fall on pulses. Demonetization in India also had a major role. He said that traders in India stockpiled pulses and other groceries to create artificial shortage to increase price. “It has indeed benefited the customers,” he added.